RumbleOn is going to embrace the magic of the season and offer multiple opportunities to score some great deals and potential winnings! It’s the season of giving, and we’re going to give you the opportunity to score some deals to really get excited about! 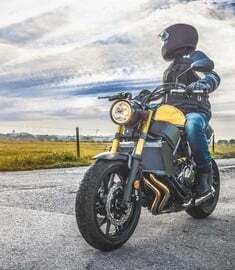 Get a $200 bonus now or get $500 toward the bike of your dreams! 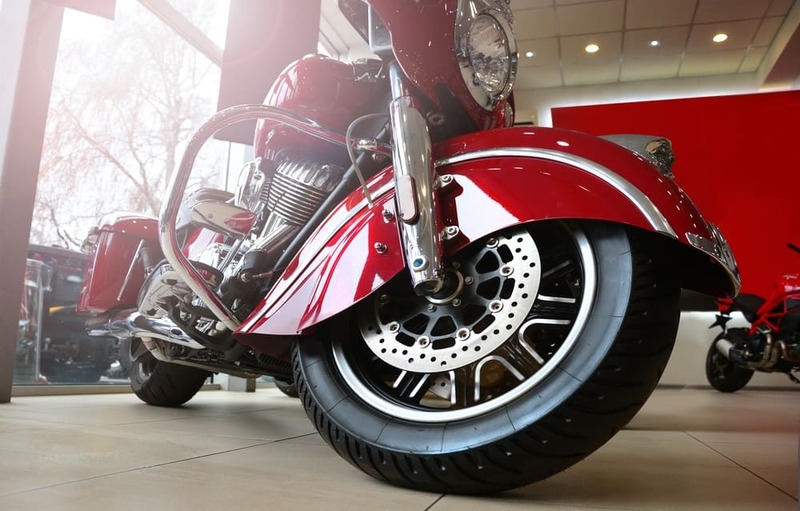 It’s been a long year, and as it comes to an end, maybe you’ve decided that it’s “time to sell my motorcycle.” You don’t need to justify the reasons to us because the answer doesn’t need justification. 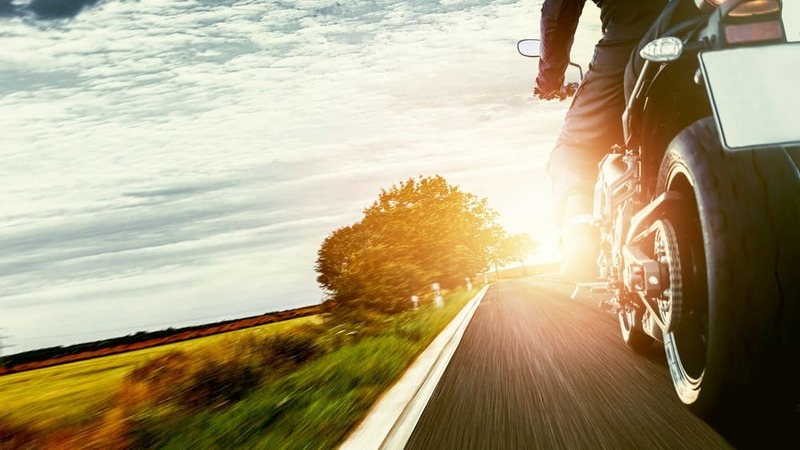 You’ve decided that it’s time to move onto a new chapter in your life, and while that’s a difficult decision to come to when you do decide to sell a motorcycle, we want to make it an easy and rewarding process. 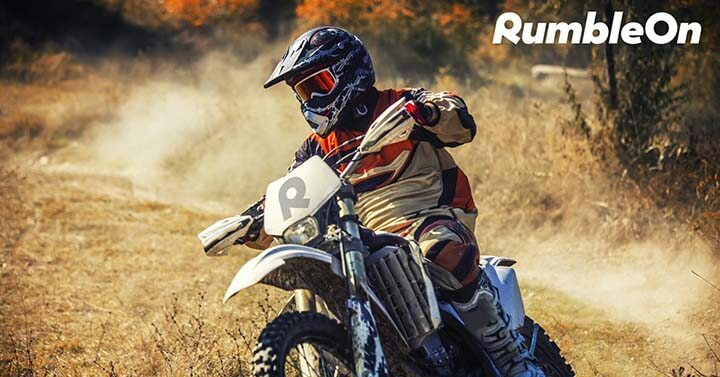 When you sell a motorcycle or other powersport vehicle to RumbleOn at any point between November 23rd and November 30th, 2018, you will receive your choice of a $200 e-gift card sent to your inbox or a $500 voucher towards the purchase of a RumbleOn vehicle. There are no strings attached and the choice is up to you! 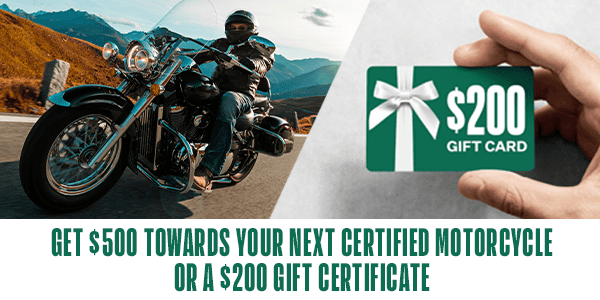 If you decide to sell a motorcycle or other powersport vehicle, you can enjoy an extra $200 on top of the cash offer you receive. And if you’re selling because you’re interested in something new, the $500 voucher toward the purchase of a RumbleOn vehicle is a perfect option! The choice is entirely up to you on what you pick, but regardless of what course you choose to travel, it will be a win-win situation. Get 1,000 miles of gas, tire and wheel protection, and mechanical service for free! Want to buy a used Harley? Between November 23, 2018 and November 30, 2018, RumbleOn exclusively has a large stock of Pre-Owned 2017 to 2018 Harley Davidson Ultra Classics or Ultra Glides for 50% off MSRP! In case it wasn’t already obvious, we’re fully embracing the giving mood, and you’ll love every minute of it. 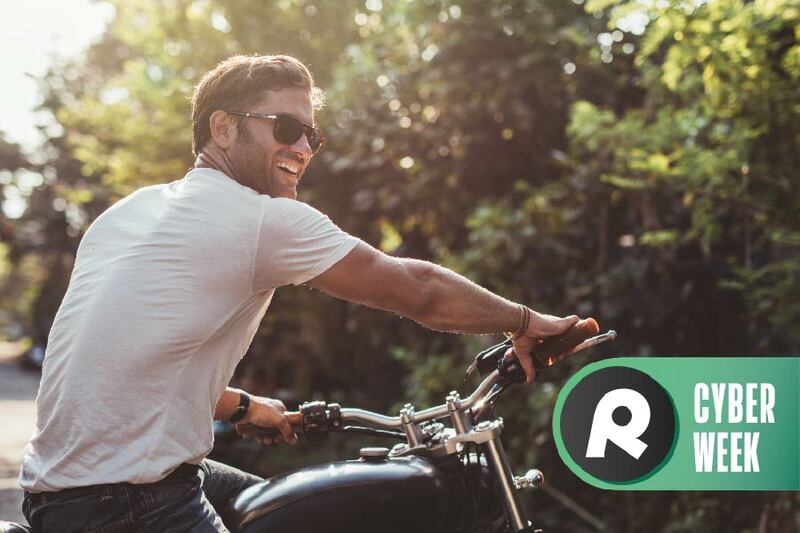 During Black Friday and Cyber Week, we’re sweetening the deal when you buy a used motorcycle online from RumbleOn. 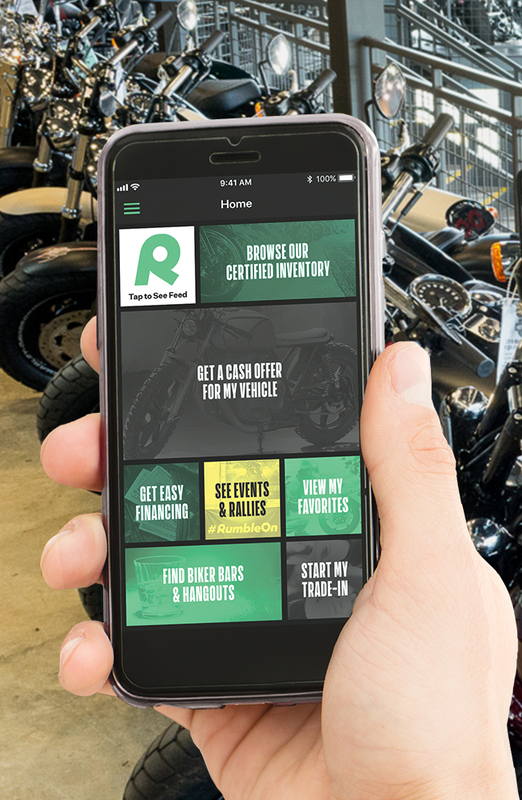 Every customer who buys any RumbleOn motorcycle during RumbleOn's Cyber Week will receive an additional free 90-day mechanical service guarantee, a free 48-month unlimited mile Tire and Wheel protection package (retails at $299), and your first 1,000 miles of gas on us! Are you a military veteran, police officer, firefighter, or first responder? We want you to truly experience all the deals you can, so you are eligible to use your $500 Hero Promotion in addition to all of these extras! We can't begin to thank you for your service enough, but hopefully these gifts are a good start. It's free to play and we're giving away thousands in prizes and rewards! 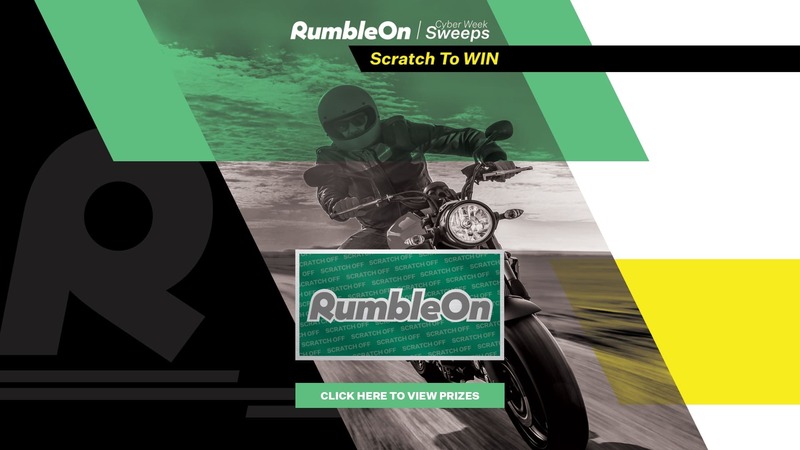 If you’re up for testing your luck, check out our RumbleOn Cyber Week Sweeps Scratch-Off Game! We’re giving away a $300 RevZilla motorcycle gear gift card, a $500 Cycle Gear accessory gift card, a $200 Amazon gift card, and a $1,000 Christmas shopping spree to jump-start the holidays! Outside of these awesome top prizes, we'll also have 25 scratch-off winners who will receive a RumbleOn swag box. But, hey, second chances are great too, and we’ll make it easy! If you subscribe to our Brain Bucket Blog,and follow us on social media to find some hidden Easter eggs on the RumbleOn website, where you’ll get an additional shot at the scratch-off to see if you can snag an even better prize. 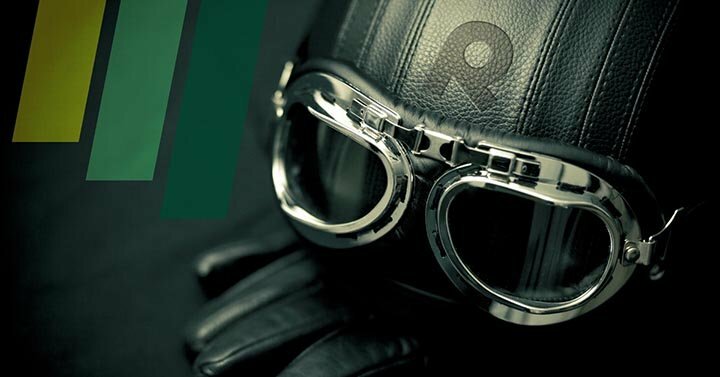 RumbleOn's Cyber Week ended on November 30, 2018. But stay tuned for more awesome promotions and amazing deals!